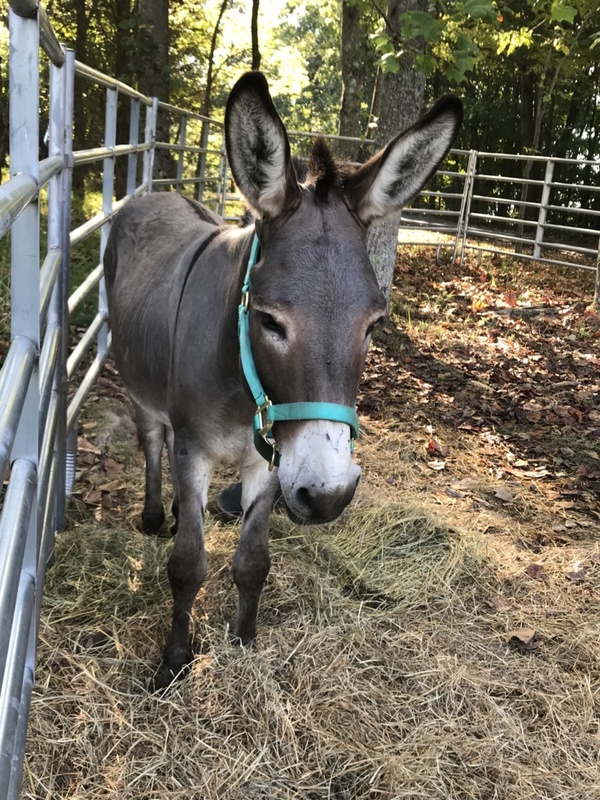 Traveler is a 4 year old standard donkey. He was found as a stray and when his owners were located, they were unable to continue caring for him. He is very sweet and gentle and LOVES attention. He’s not so great at leading, but his foster is working with him. 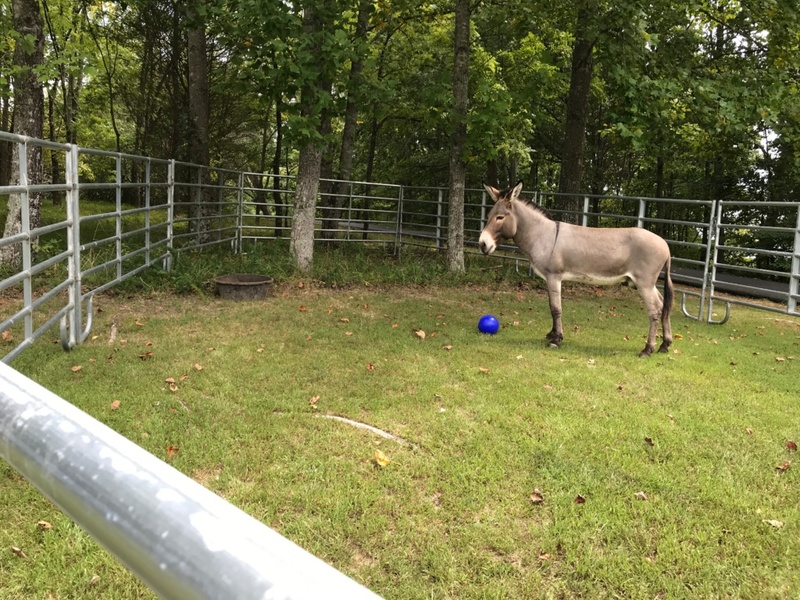 He has been gelding and his adoption fee is $100.